Traffic Survival Schools have been established in accordance with Administrative Rule R17-4-506 to assist the Motor Vehicle Division in carrying out the provisions of Arizona Revised Statute 28-446. The major topics covered in the 8 hour Traffic Survival School curriculum are the traffic problems, state law, driving procedures, penalties and restrictions, alcohol and drugs, and driving attitude. Successful completion of the Traffic Survival School program will satisfy the MVD’s requirement for attendance at a Traffic Survival School. Successful completion of the program may create a desire to be a better driver and may encourage responsibility among drivers. 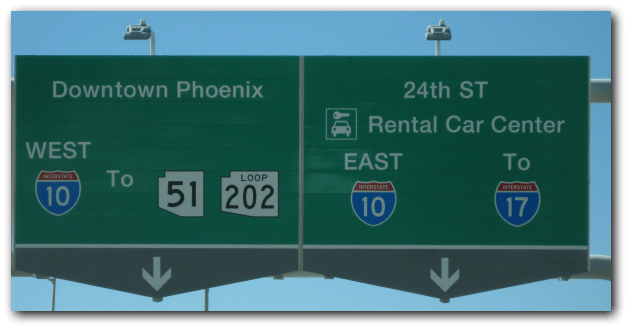 Arizona licensed drivers accumulating 8 to 14 points within a 12-month period will receive a Corrective Action Letter of assignment to attend a traffic survival school, as required by Arizona Revised Statute 28-446. Juveniles are required to attend a Traffic Survival School in order to establish a lifetime of safe driving habits. Failure to attend will result in your license being suspended indefinitely. The Arizona Chapter of the National Safety Council in conjunction with the Arizona Department of Transportation, is responsible for the licensing and monitoring of all Traffic Survival Schools and instructors throughout the State of Arizona. Traffic Survival School Certificates of Completion are documented on the individual’s driver license record upon completion of the class. You must bring your original Corrective Action Letter, and a photo ID to complete class registration. Arrive by 7:45 A.M. to complete registration. You are welcome to bring water, snacks and a sack lunch. Pleases bring a pen or pencil.